Is he/she forgetting to take medications? Or taking medications in the wrong way? Is your loved one sleeping more than usual or showing signs of loneliness, inactivity or depression? Does his/her home appear cluttered or unclean? Is driving safety a concern? 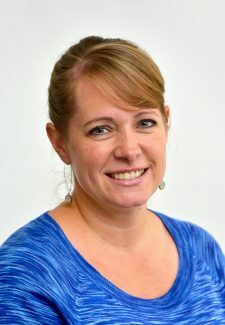 Does he/she eat healthy meals or mostly junk food? Has he/she missed doctor’s appointments or not followed the doctor’s orders? In the event of a fall or other emergency, are you concerned about whether your loved one would be able to get help quickly? Does he/she have difficulty climbing stairs, doing laundry, accessing kitchen countertops and cabinets, or using bathroom fixtures? Is your family concerned about your loved one’s overall well-being? He/she asks me for help when I’m needed. If your answer was “yes” to several of the above questions, the time is right to learn more about options for your loved one that will focus on maximizing their independence, safety, and health. 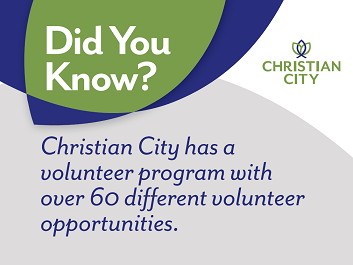 To learn more about Christian City’s Assisted Living facility or schedule a tour, call Beth Campbell at 770-964-3301. Your ticket for the: Is Now the Right Time for Assisted Living?